Learn how to improve employee engagement by meeting your remote workers' need for a best friend at work. 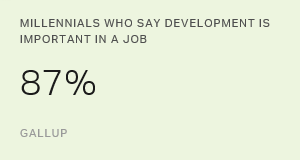 Millennials want to work where they can learn, grow and have a future. Discover how your organization can offer them the right kind of development. Paycheck or Purpose: What Drives Millennials? Millennials have limited financial freedom. 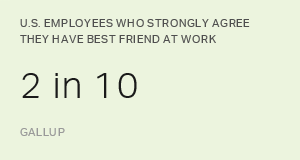 Yet their motivations to find a new job have less to do with money than with other factors. Millennials are the generation in the workplace most likely to look for and change jobs. What do they want from an employer?